The AJ Novick Group, Inc. is the authority on fan education safety programs for professional and college sporting events and venues. We provide online classes that address disruptive fan behavior which violates a stadium’s Code of Conduct policy. Our courses are most commonly recommended by stadium security as a requirement of re-admittance to fans who have been ejected due to public intoxication or inappropriate or unsafe behavior. 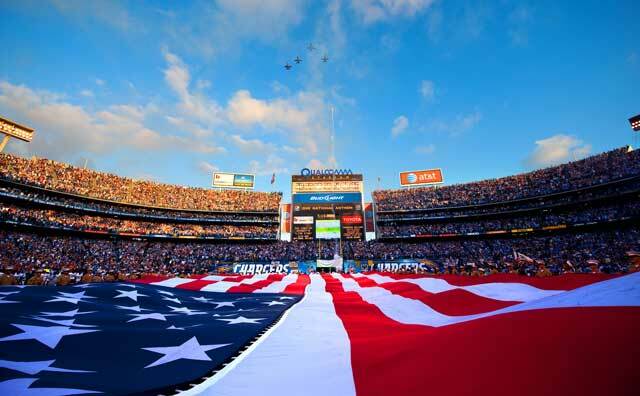 We provide programs for the National Football League (NFL), Major League Soccer (MLS) and USL Championship. We also offer programming for colleges and universities who need to address similar issues that violate their school and/or stadium policies. If you have been required to take a class for a violation of a particular stadium’s Code of Conduct policy, please select the type of venue below and register online. The NFL Fan Conduct Class is mandatory for all NFL Teams. 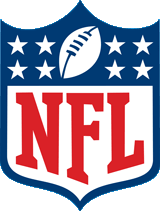 This program is part of the NFL’s Best Practices for Fan Conduct Policy outlined in sections 2.6 and 2.7. *We stand behind all of our products and programs. While most participants take our online fan code of conduct class for violations of a stadium’s fan fan code of conducy policy, if you are not completely satisfied with the quality and acceptance of our programs for a requirement, we will refund your money in full with written proof of decline. These are educational courses only. They are not a substitute for medical or psychological advice or counseling. 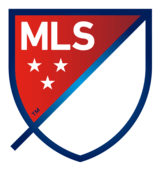 MLS Mark courtesy of Major League Soccer, L.L.C.